In today’s world it seems that everywhere we turn we are saturated with book recommendations from talk shows, magazines, radio shows, friends, and top ten lists. But which books are really the best, and what effects do the books we read have on our intelligence? The Torchlight List has the answers. A professor for over forty years, Jim Flynn was concerned when he saw that his students were reading less and less. He decided to compile a list of recommendations for them, which expanded to include two hundred titles that transport the reader into a magic realm of knowledge and imagination. The books must also shed light on human psychology, history, science, or philosophy: the concepts needed to comprehend the complexities of the modern world. 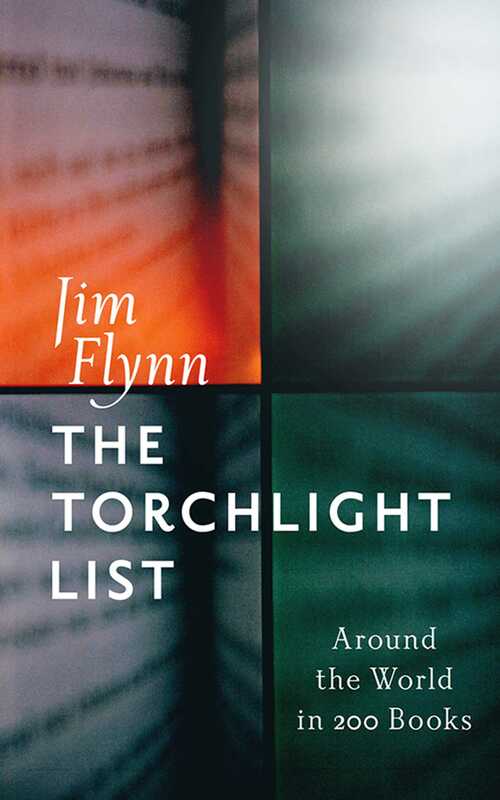 The list, named in honor of Flynn’s uncle who read by torchlight onboard a ship during WWI, is divided by geographical area. Flynn offers a brief explanation on the history each book deals with and comments on the plots with humor and wit. He bets each reader that at least one of the five first titles will change his or her life. This is a book that will inspire you to reread books you love, and to discover and relish many new ones.